Denise Bookwalter was awarded a College Book Art Association 2011 Project Assistance Grant to complete her edition of ”Envelope”. 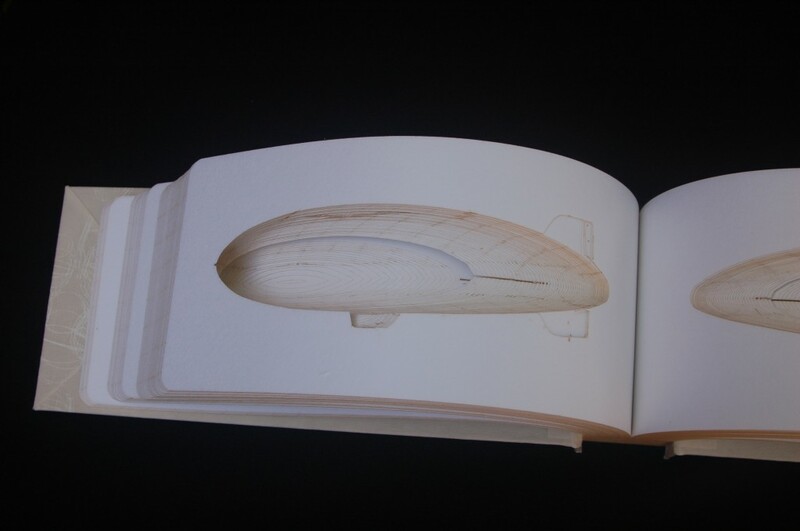 ”Envelope” is an artist’ book about lighter-than-air flight, reflecting on its beauty and destructive power. The book edition will be completed this summer at Small Craft Advisory Press and available for collection this fall.